CASE Central does not just give Welfare Rights advice. We offer various other kinds of practical support to people who would be otherwise isolated or helpless. For this reason, we are NOT… ‘just another CAB’! 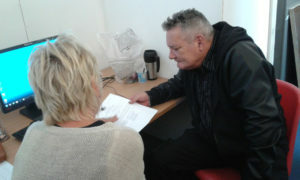 Our Front of House volunteers can help people who, due to various barriers, have problems with communicating. They can sit with clients and phone with (or for) them to the DWP, HMRC, the Council, etc. They can also give more basic help, by referring people to food banks, advising people about other services in town, or simply helping them with understanding a letter. By offering a place where people can meet and talk we have encouraged people to network and support each others: some of our volunteers and visitors have been builders, electricians, plumbers, nurses, child minders, cooks… and they have even advised people from DIY to health issues or cooking! 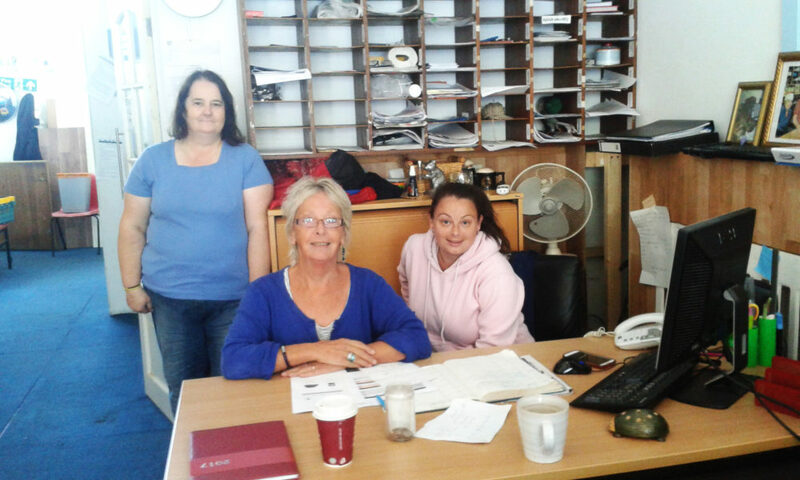 CASE Central also offers a Care-Of Address to homeless people who need to receive post or to any people who, for various reasons, feel that their own address in unsafe. If you want to know what the local community says about us click here. Copyright © 2019 CASE Central. All rights reserved.